Gluten-free and vegan breakfast that’s grab and go and really healthy. 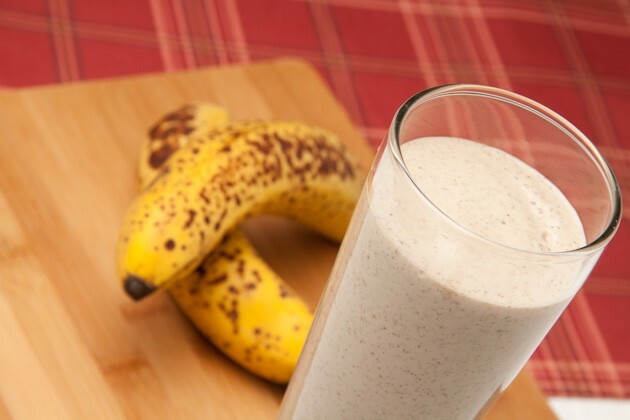 Night before: combine all ingredients [but the frozen banana and 1/4 cup milk] in a glass or plastic container. Stir to combine and place in fridge. 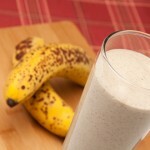 Morning: pour contents of container into blender, add banana and additional milk, blend until smooth.